The act of purchasing a domain name in hopes of selling it quickly for a profit . 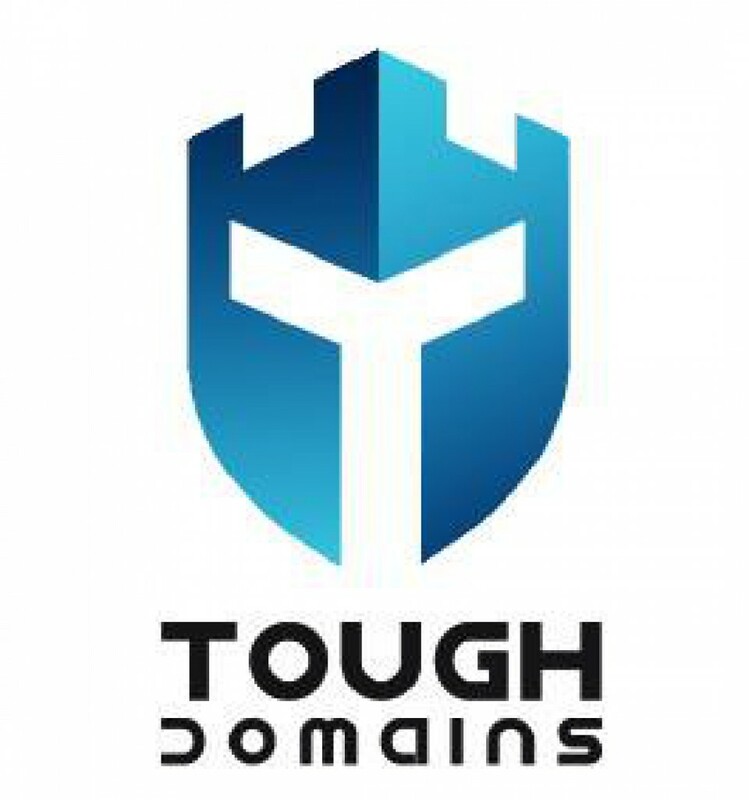 This is usually done before the domain name is required to be renewed so the domainer can avoid any extra hosting fees. Not to be confused with domain investing.